Here’s a recipe that will make you want to say mangia! One of my favorite Italian dishes is pasta (chickpea usually!) with pesto sauce, so I wanted to put a spin on the traditional sauce you’re Nonna may have made, and try out a healthy vegan alternative! 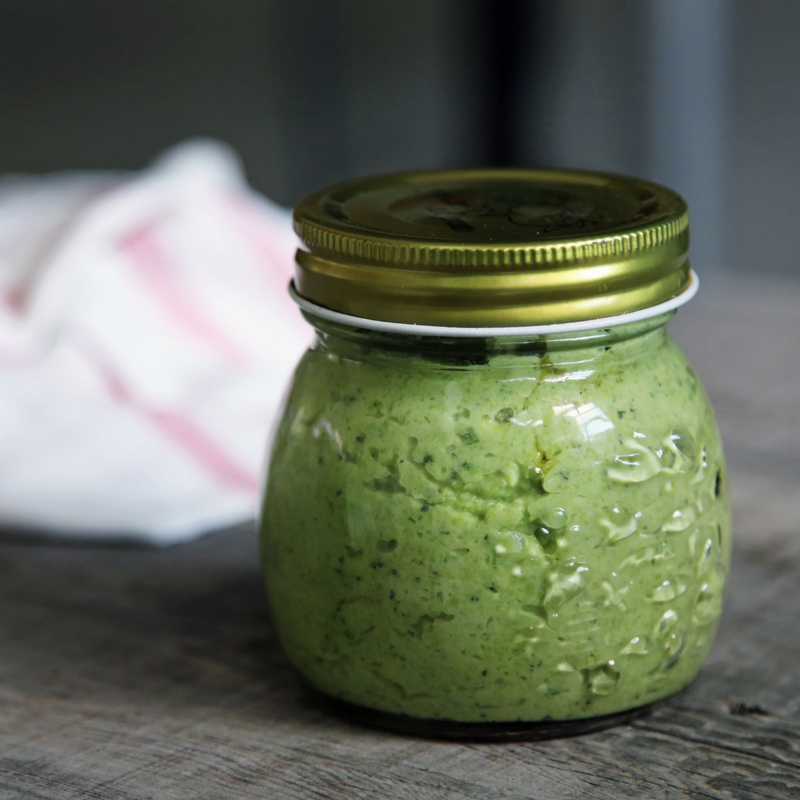 Unlike traditional pesto recipes that contain Parmesan cheese, this healthy vegan pesto sauce is 100% dairy-free, and filled with good for you ingredients like basil, avocado and garlic. This recipe is a great addition to any dish. You can try it on gluten-free pasta, a side of veggies, salad, or maybe top off your favorite lean protein! The best part is that one serving is 1/4 a cup, so you can save the rest for later in the week and use it for another meal. We’re so excited to have Kathleen interning for us here at ISN! Kathleen graduated from UMass Amherst in May with her BS in Nutrition and Dietetics. She is starting her Dietetic Internship in NYC March 2018! Growing up she knew she wanted to work in a field that allowed her to help others, and as she got older she became more drawn to the health and wellness world. Kathleen knew she found her calling from her very first nutrition class at UMass and knew she wanted to be a RD. 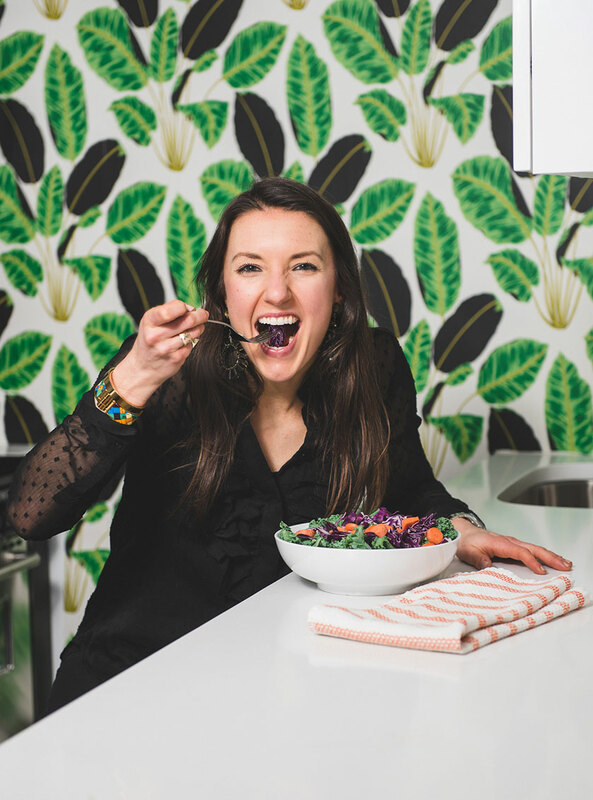 She is passionate about leading an active, healthy lifestyle, intuitive eating, and recently acquired her 200 hour yoga teacher certification. Kathleen is so excited to share her passion with all of you!